This update highlights why Russia remains an unfit partner to fight ISIS and al Qaeda in Syria. 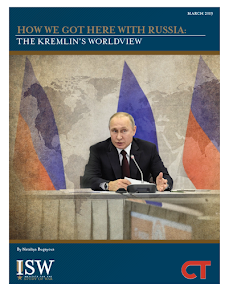 See the new Institute for the Study of War and Critical Threats Project report on Putin's Real Syria Agenda here. 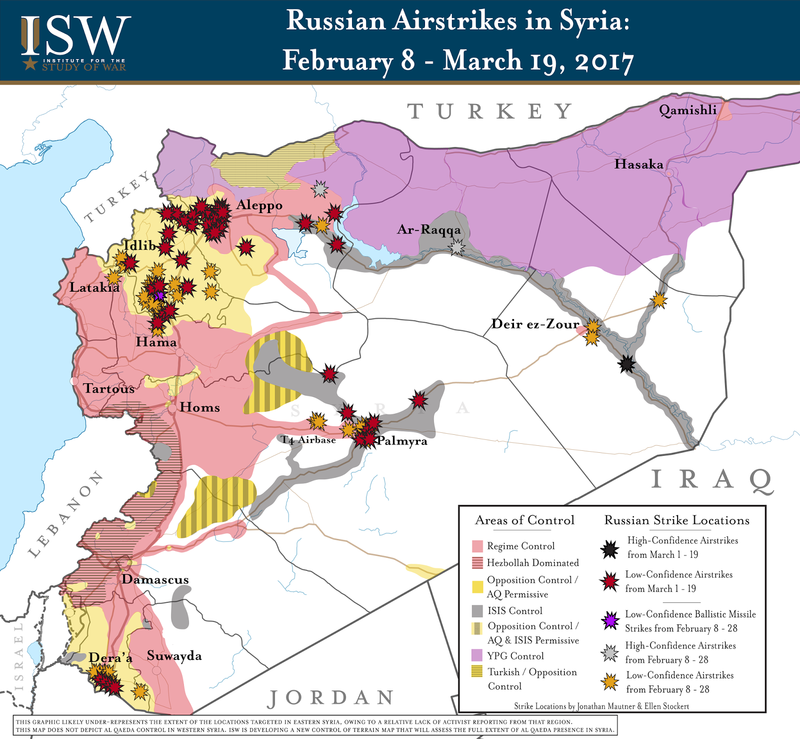 Threats to regime security across Syria will likely challenge Russia’s ability to provide decisive air support throughout the country, notwithstanding the resumption of aggressive Russian air operations against opposition terrain in western Aleppo and northern Idlib Provinces from March 3 – 19. The surge in Russian airstrikes in northern Syria signals regime preparations to clear the targeted areas with ground forces, but opposition groups likely preempted that course of action by launching a concerted offensive in the vicinity of regime-held Hama City in central Syria on March 21. Opposition factions seized no fewer than eight towns in northern Hama Province from pro-regime forces within hours, indicating that Russia may need to divert significant air assets from northern Syria in order to secure strategic regime interests in the country’s central corridor. 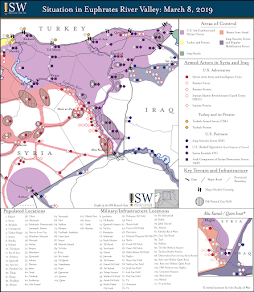 Russia can likely conduct high tempo air operations against opposition forces on both fronts, but it cannot do so and maintain its current campaigns against ISIS in eastern Homs and Aleppo Provinces and opposition groups in Syria’s south. Pro-regime forces, moreover, are also vying to break ISIS’s ongoing siege of the Deir ez Zour Military Airport in eastern Syria and to repel a recently-launched opposition offensive in Damascus City. The confluence of these proliferating threats, the finite supply of Russian airframes in Syria, and the regime’s want for sufficient combat effective ground forces indicates that Russia will have to identify regime security priorities and deploy its air assets accordingly. Notably, the pro-regime alliance has struggled to triage effectively in the past, ceding Palmyra to ISIS merely two days before securing the surrender of opposition-held Aleppo City in December 2016. This experience counsels that Russian air power alone—whatever its allocation—will not enable pro-regime forces to secure Syria in all of its corners.